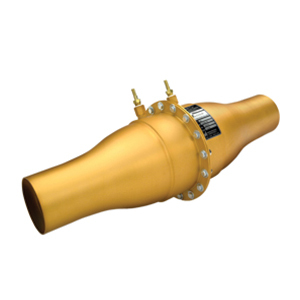 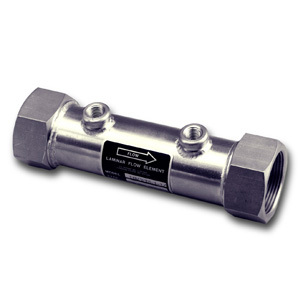 LFE models for flanged process connections are conveniently mated to rigid piping with 150# ANSI flanges. 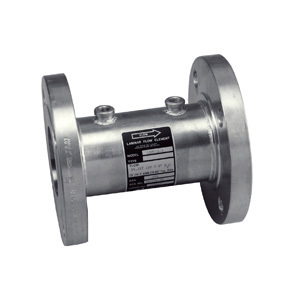 Flange connections are available for pipe sizes from 2½” (25.4 mm) to 16” (406.4 mm). 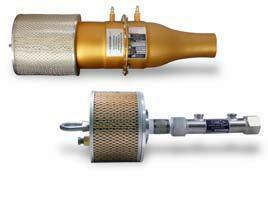 All Stainless steel welded unit with fused matrix. 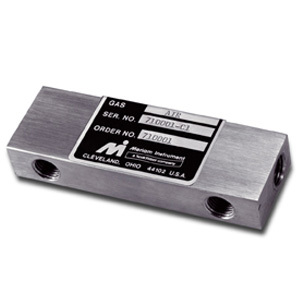 Differential pressure connections are ¼ʺ NPT.